Coverd Concierge is perfect for when your event requires professional customization. It’s perfect for Bar or Bat Mitzvahs, High End Corporate Events, Commercial Shoots, among others. We offer several options to make sure your photo shoot is perfect. 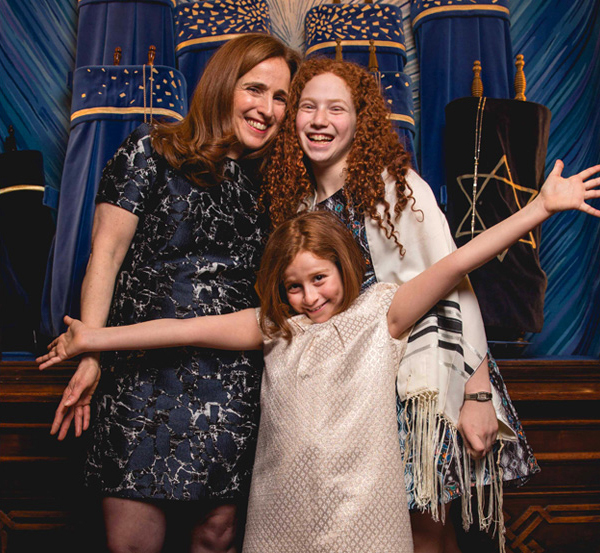 Coverd specializes in delivering fantastic B’nai Mitzvah photography at prices well below most NY area studios. Receive color-balanced and retouched photos, off-camera lightning, multiple shot locations and dates, all for an unbeatable premium product. 5-hour packages begin at $2,000 for a single photographer, and $2,500 for a two-person team. You will receive between 600 – 1000 digital images, depending on party-type, with no watermarks in less than 1 week from the shoot date. Choose multiple locations and/or dates to get your portrait shot. Vary your portraits by mixing indoor and outdoor settings. Packages for enhanced headshots, online profile pictures, or special family photos begin at $400. Coverd’s highly skilled editors will color balance and retouch each photo using the most advance software available. Packages start at $100 an hour, and we guarantee top speed/quality. Coverd provides edited videos of the ceremony highlighting relevant moments, and full-ceremony versions. Additionally, receive 5-8 minute super-cuts set to music of your party celebration. All movies are delivered along with the raw footage in HD. Ceremony packages begin at $800 (price is reduced if multiple families sign up for the same ceremony). Party packages begin at $1,500. Receive 5-8 minute super-cuts that mix your provided family photos and videos. Packages begin at $350. Receive printed photos, and go the extra mile by preseting them in a premium leather-bound album or coffee table book. Printed photos start at $200 for 100. Prices begin at $200 for bound books. For gifts, print your photos in canvas, tote bags, device cases, ornaments, mugs, keychains, among others. Prices vary. Coverd Pro photographers are equipped and trained in off-camera studio lightning that can be used indoors and outdoors (weather permitting). When necessary, lightning assistants can be arranged.